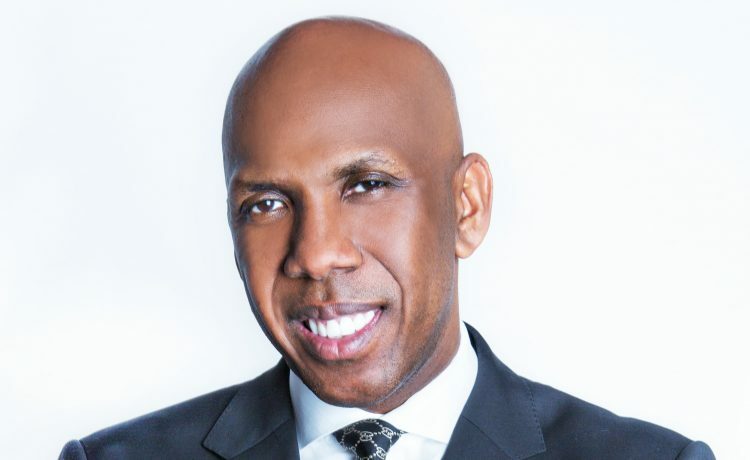 In his inspiring and instructive new book, Reset Your Life: Make A New Start, (Thomas Nelson, on sale now), senior pastor, prolific author, community leader, and philanthropist, Joseph W. Walker III, addresses Christians who are at a crossroads and looking to rejuvenate and renew their relationship with God. Joseph explains how to reclaim a relationship with God using the eight “R’s” (Reset, Recognize, Reassess and Recalibrate, Reclaim and Rededicate, Reinvent and Resurrect.) 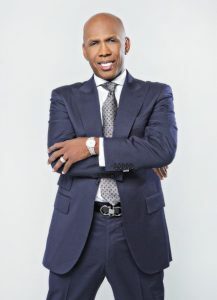 Reset Your Life: Make A New Start is available in stores and online, including Amazon, Barnes & Noble and ChristianBook.com. Reset Your Life: Make A New Start is a call to action and uses key Scriptures to help the reader start fresh with God and create a path to follow His will for their life. With theological expertise, insight and a pastor’s heart, Joseph outlines the principles for change backed by God’s word. End-of-chapter reflections encourage individual thought and group discussion.